Thanks Peter for leading a great HTML session on Saturday. Another awesome turnout of kids eager to learn and mentors keen to help the next gen!! What a great tech community we have here in Brisbane. 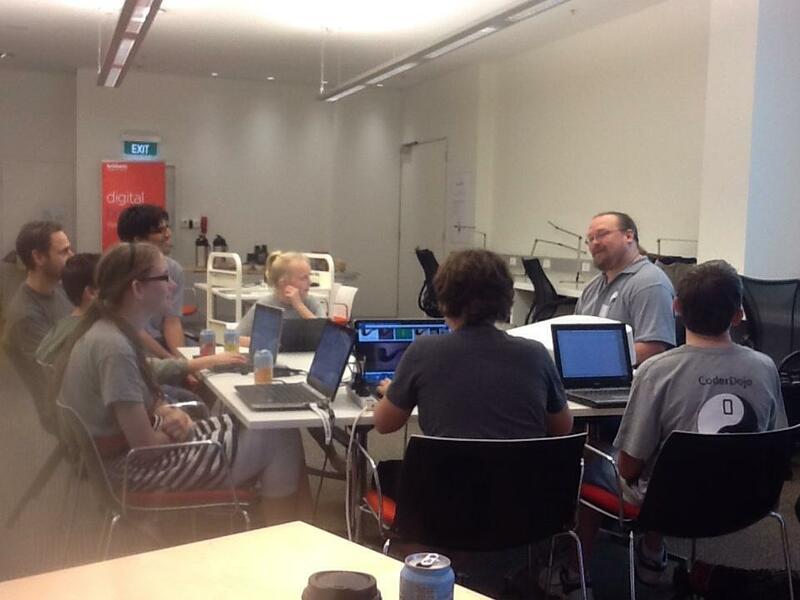 Keen to get involved as a CoderDojo Mentor? Register for the August sessions here now – we’d love to have you involved! !